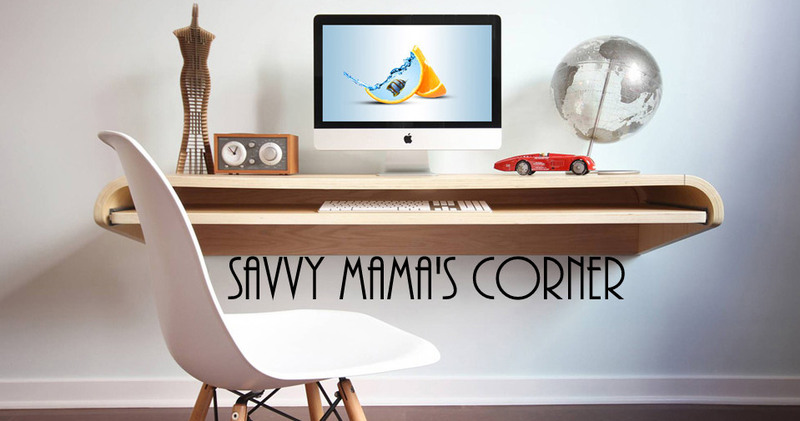 Savvy Mama's Corner: Saving Lives and Looking Cute! Saving Lives and Looking Cute! If you're like me, you have a lot of friends and relative who work as nurses, technicians, orderlies and even a few doctors. They all have to wear various types of medical uniforms. Whoever you are, you probably also have had to spend some time in hospitals, if not for yourself then visiting a relative or other loved one. If so, then I don't have to tell you that they are not always the happiest places to visit. More often, they are the least happiest of places. Apart from the fact that they are obviously dealing with illness, not really the #1 fun topic, hospitals are designed to be, well, clinical. Design wise, "clinical" is just a nice word for "drab" and "drab is a codeword for "depressing." That's not all, whether we know it or not, we subconsciously react to the way the workers in these places are dressed. Traditional medical scrubs, like the white coat, may instill a bit of respect in many, but they don't make you feel particularly good. That's why I'm very happy to see that at least some online retailers are offering clothing that break the usual mold and may instill a more cheerful attitude, both in the wearers and they people they meet and work with. While there are many good reasons why medical professionals have to wear scrubs, there is really no good reason at all why they can't have just a bit of cheer to them. Wouldn't you feel better wearing the scrub tops above instead of the usual run of drab, usually beige or dank light green, medical uniforms? Wouldn't you feel relieved to greet a medical worker wearing something like this instead of the usual. They scream one fact: "I'm a human being." Isn't the human touch something our hospitals and doctors offices could use a lot more of?